The oppo R15 mobile feature 6.28 display with a screen resolution of 1080x2280 pixels and runs Android v8.1 (oreo) operating system. 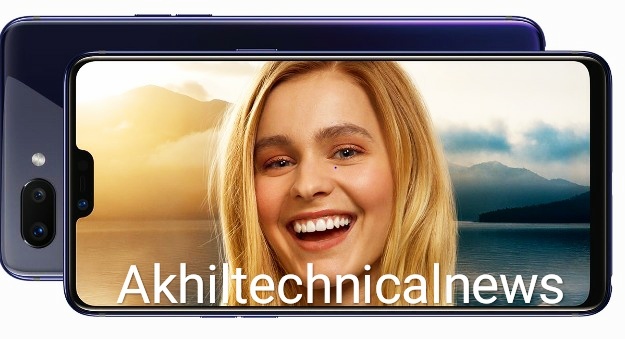 Oppo R15 come with 6 GB Ram and 128 GB internal storage and expand with 256 GB micro SD card. Operating system: Android 8.1, "oreo"